In the driverless race, technological advances can sometimes just add more tension to an already heated competition, if Waymo suing Uber over their allegedly stolen LiDAR technology is any indication. Now, Sony is offering a new camera sensor, one that should help self-driving cars "see" the road with much more accuracy than any other camera sensors available for vehicles currently. 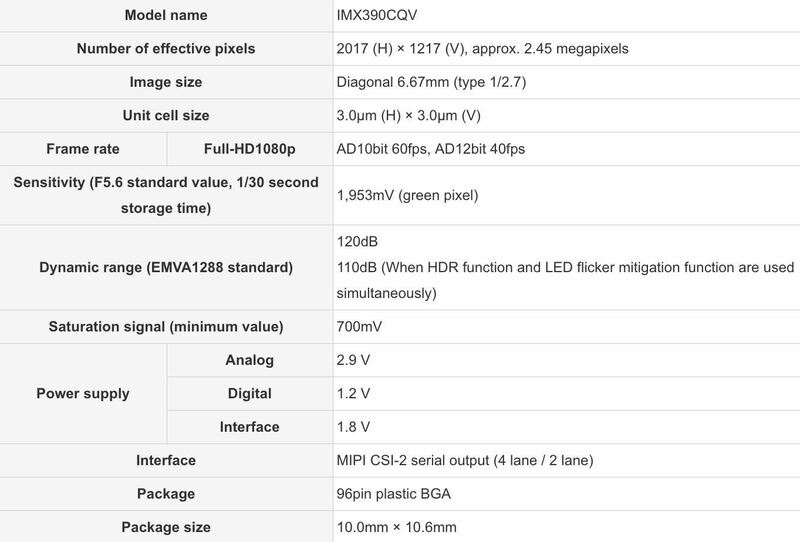 Announced on April 12, and available for sampling in May, Sony's HDR (high dynamic range) camera sensor looks to revolutionize the way driverless cars "see" their environment. The HDR sensor allows for a much higher quality view when compared to other sensors used in self-driving vehicles. 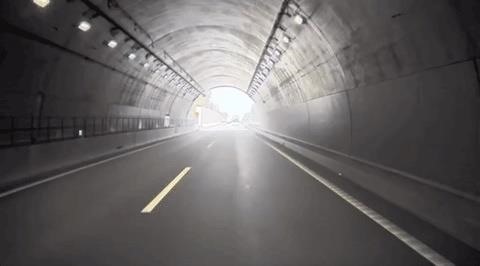 While traditional sensors may have difficulty "seeing" both light and dark environments at once, Sony's sensor does well in many situations, such as driving through a dark tunnel while still being able to see what is beyond the exit. The sensor also boasts what Sony calls LED Flicker Mitigation. This technology reduces the flicker cameras can experience when LED lights are within their view. Now, if a car is approaching an LED traffic light, the light will not flicker; the light will instead be a solid, steady color (at least until it changes). According to Sony, LED lights are everywhere, including traffic lights, car headlights, and taillights. Minimizing the flicker reduces the chances of interference or misinterpretation for the self-driving car, making for a safer and more reliable drive. You can see the difference between a standard car camera and Sony's HDR/LED Flicker Mitigating camera.